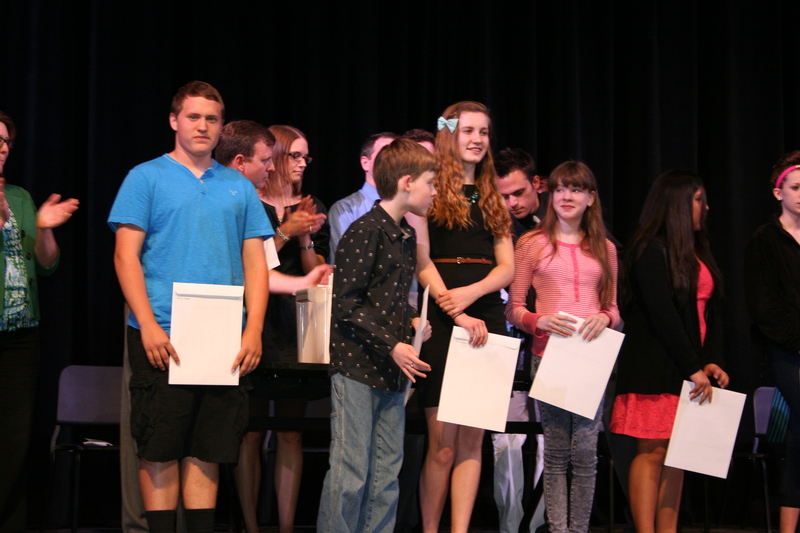 Junior High Students Get Some Well Deserved Kudos! 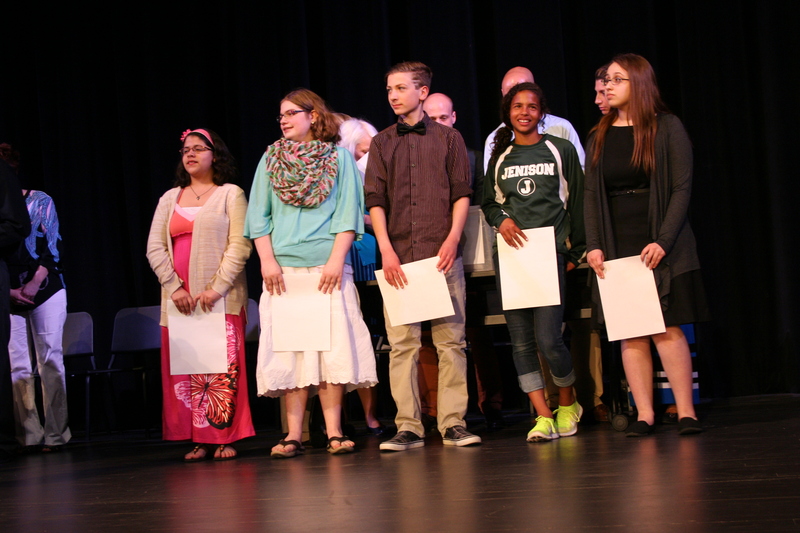 On the evening of Tuesday, May 6 hundreds of families of Junior High students filled the Jenison Center for the Arts to honor and celebrate the accomplishments of the over 500 students receiving honors and special recognition. Students were obviously excited and parents, obviously proud. 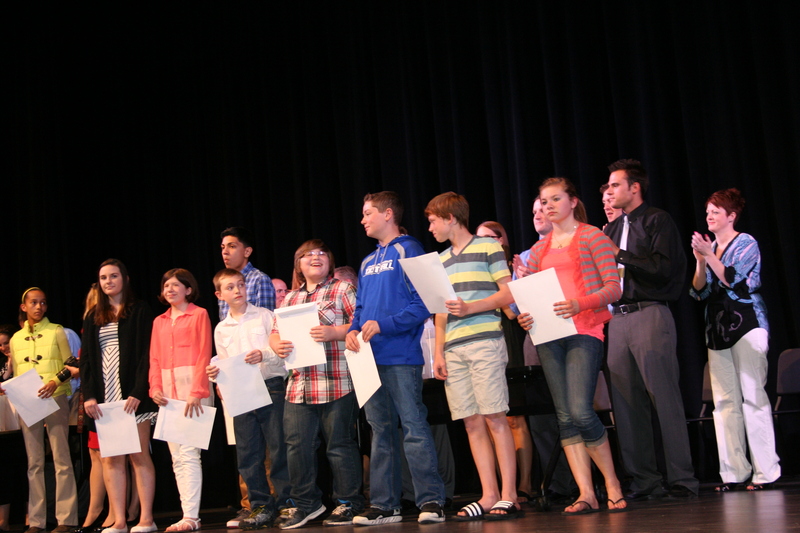 The honorees also included 23 eight graders who received the Exemplary Achievement Award which has a two year requirement period. In order to be chosen for this prestigious award students must do community service, be on the honor roll every marking period and have involvement in a club or team. The student athletes award winners had to participate in four seasons of a sport, maintain at least a 3.0 GPA, have zero level two disciplinary issues and have all ones and twos work and class conduct marks on their report cards. A handful of the winners of the Exemplary Achievement Award winners. 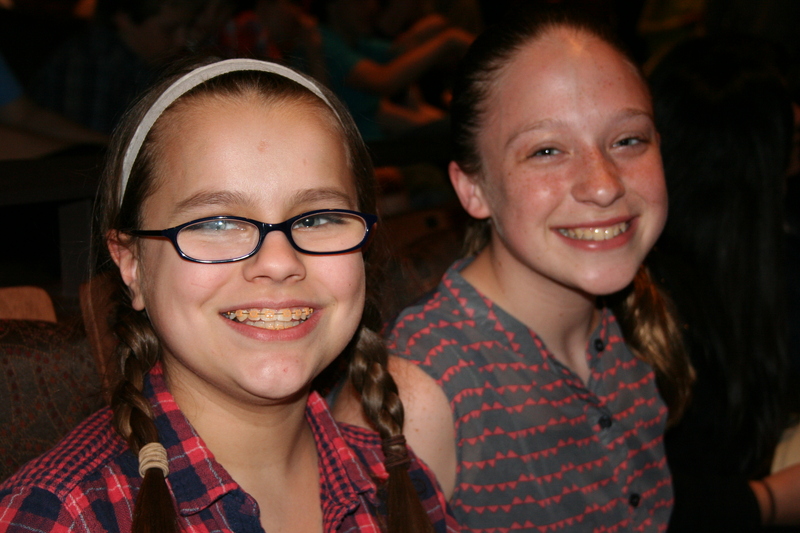 Riley Knaak + Haley Westra [both 7th grade] are all smiles on their big night! 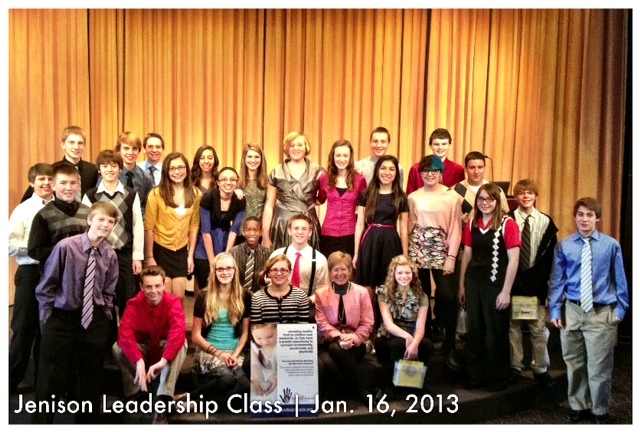 Way to go Junior High students! Whether you still have one more year or are moving on to the High School we are proud of you and can’t wait to see where you’ll go and who you’ll be! 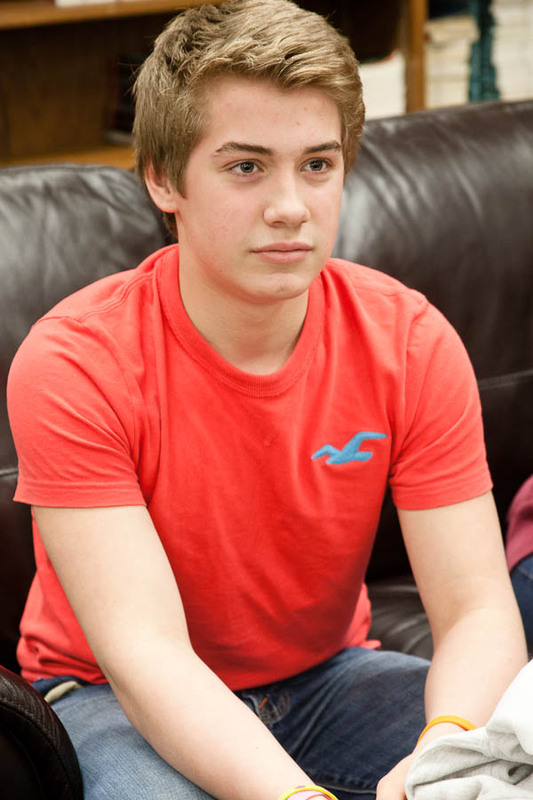 Teenagers don’t suffer from “real” mental illnesses–they are just moody. Statistics like these are sobering and often make us want to look away. No one wants to think about their child becoming depressed –or worse — suicidal. But unfortunately, it’s a reality for many families, and sadly, sometimes it comes as a result of being bullied. That’s why this fall, teachers and students are doing more than just telling each other to be nice. They’re living it out. 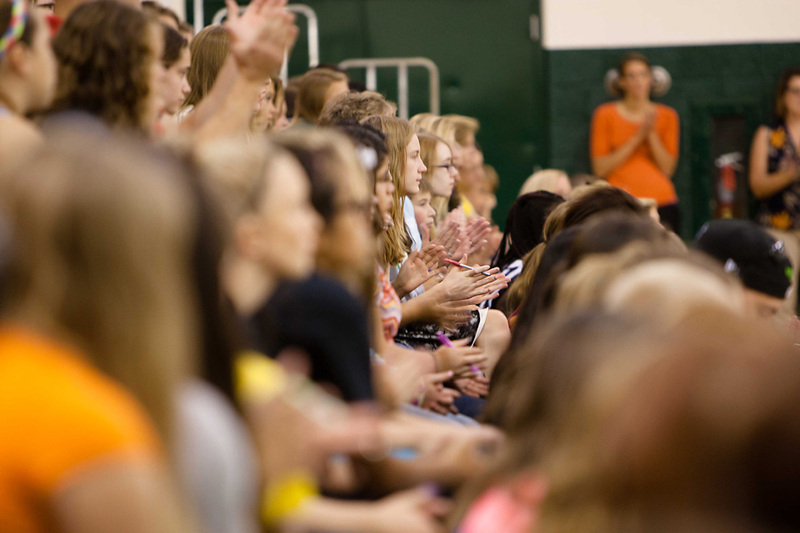 In conjunction with the positive anti-bullying campaign with the same title, Jenison Junior High is teaching seventh and eighth graders the importance of seeing the humanity in everyone — and treating them accordingly. is more than just saying don’t bully. 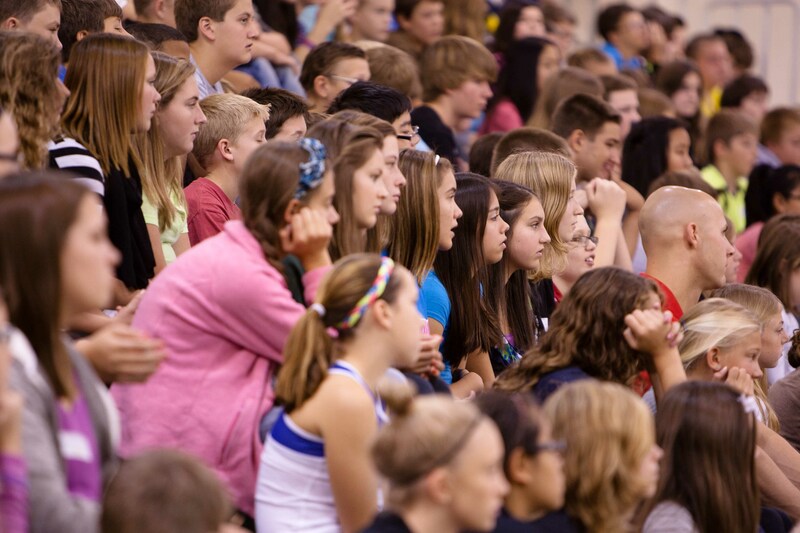 is a strengths-based perspective, and a positive way to minimize bullying. We have learned over the years that just telling someone to stop or don’t is negative and often ignored. is a proactive way to encourage kindness among kids, parents, co-workers, etc. 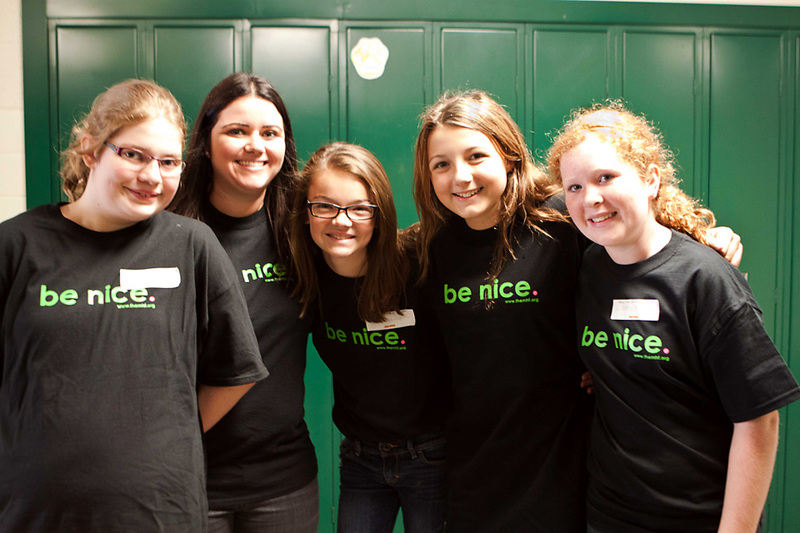 “Jenison chose to implement the Be Nice program this year with the middle school students as it is a crucial time in their lives where they need feel supported not only by their parents and teachers, but by their peers. This is the time in their lives where they begin to make important decisions on their future and we want to make sure they are making good healthy choices. 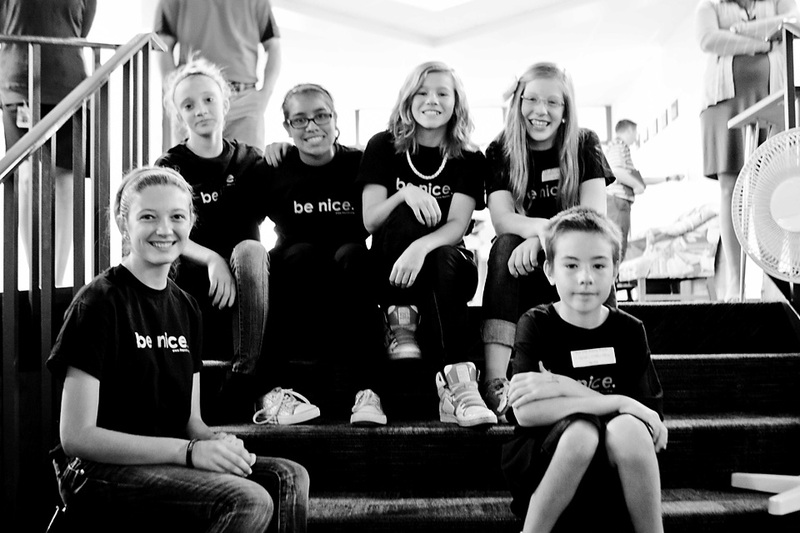 Be Nice is about anti-bullying, but teaches the students more then just “don’t be a bully”. 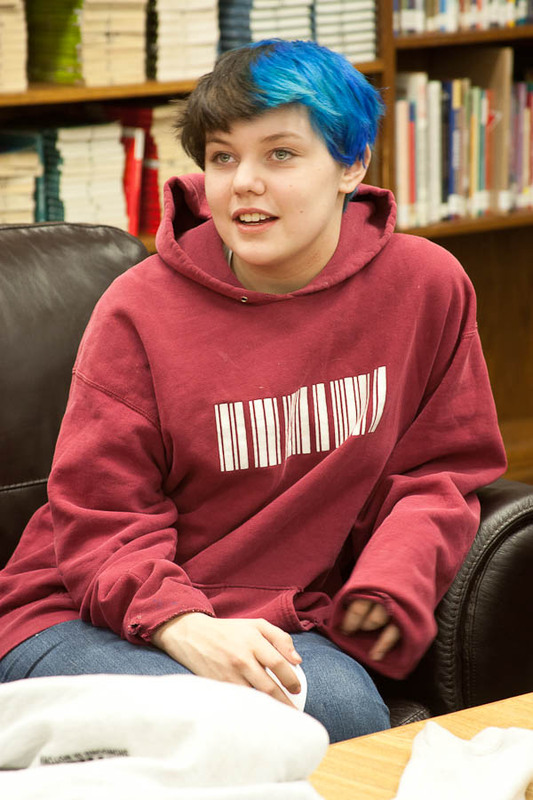 It teaches students how to stand up for one another and help someone who may be a victim, rather then being a bystander and watching such a hurtful thing happen,” said teacher-advisor, Ms. Rosenberg. 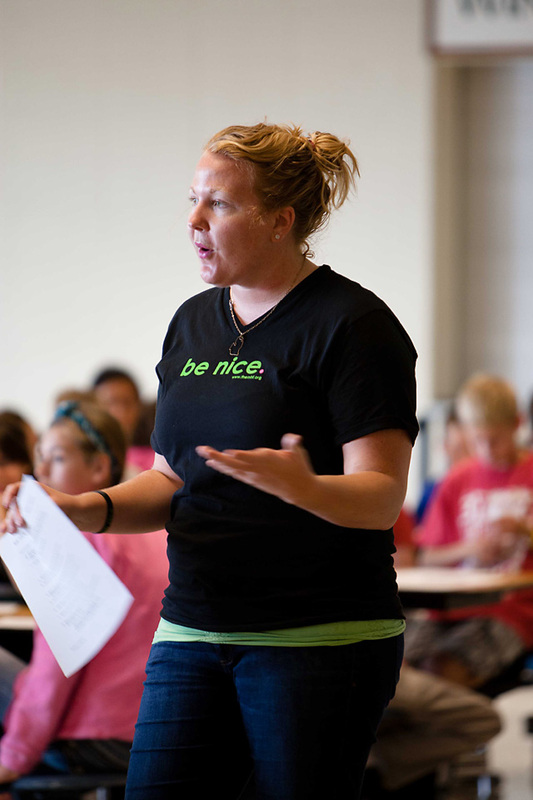 Teacher-advisors Mr. Greenwood, Ms. Rodgers and Ms. Rosenberg are busy planning for an inspiring year which was kicked off by a “be nice” assembly earlier this month (see photos below). 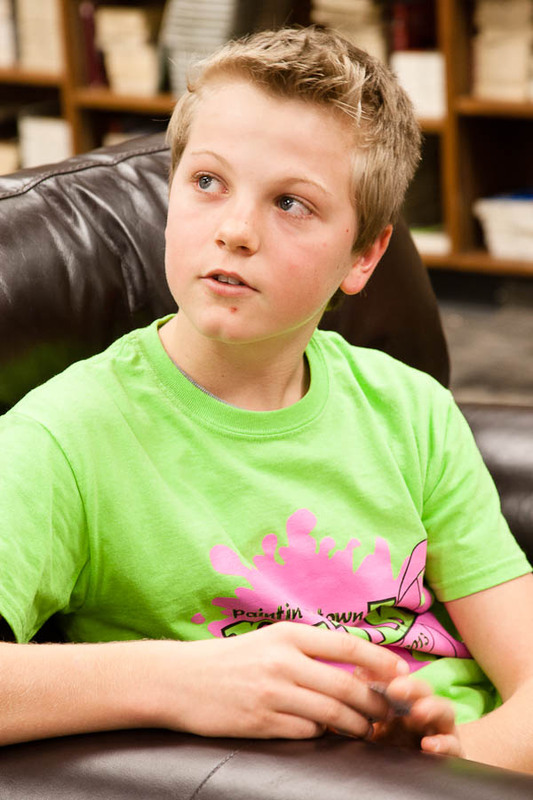 In addition, they plan to initiate a “pay it forward” movement of showing kindness to others, then passing along a coin to prompt them to show kindness toward another student. They hope to see compassion and empathy spread through the school. 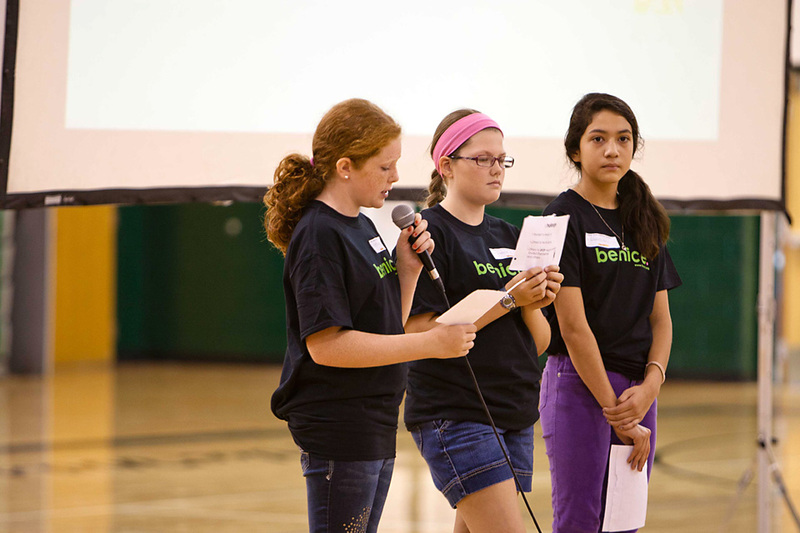 After “pay it forward,” many activities will student-driven and student-led. 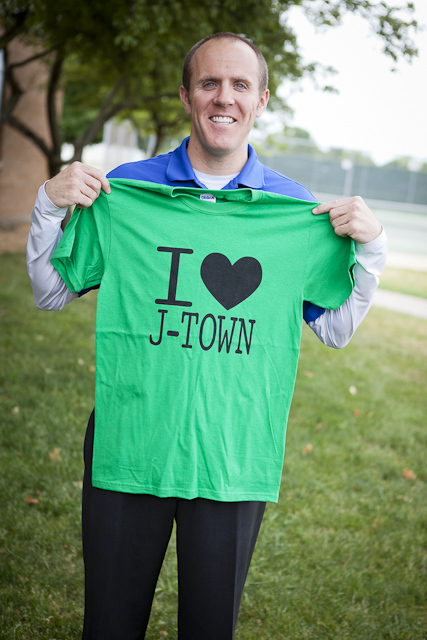 “Students get to come up with ideas about how we can BE NICE at Jenison Junior. The BE NICE leaders meet once a month during lunch, we currently have 71 BE NICE student leaders,” said Ms. Rodgers. 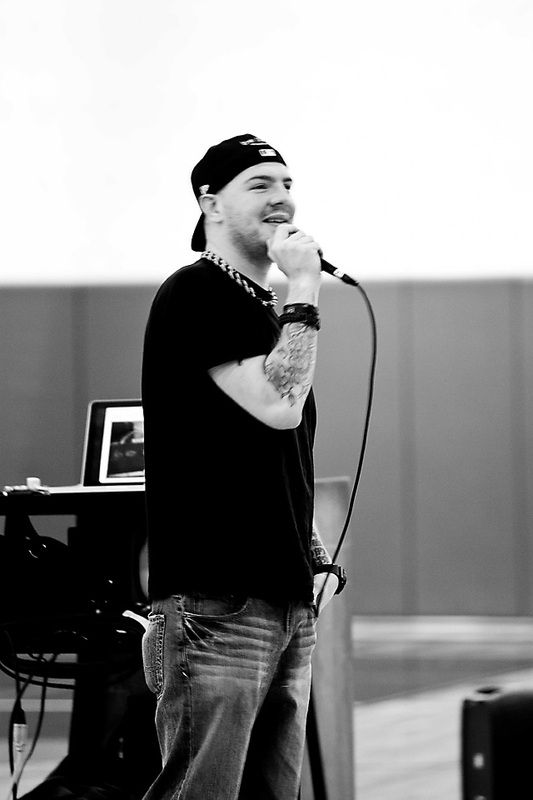 Be nice guest speaker shares his story. 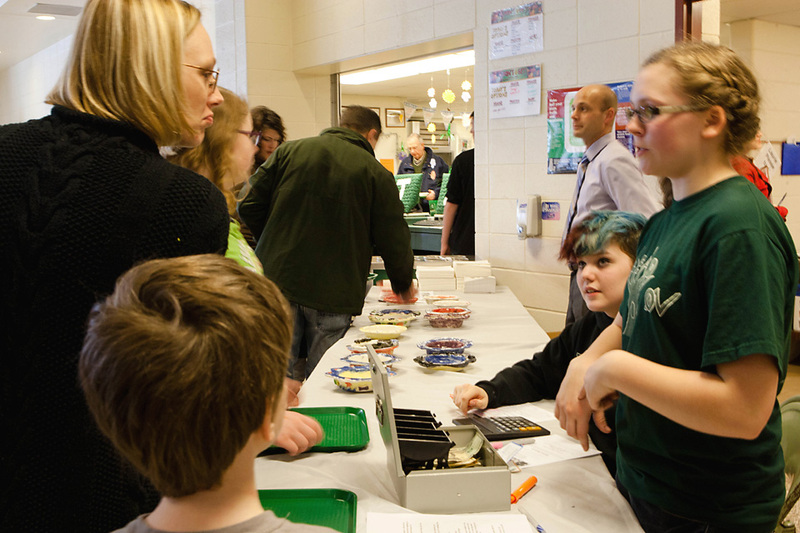 At Jenison Junior High’s Annual Soup Supper and Career Showcase, there was much more than soup being poured out: there was love, too. Each year, the junior high hosts a soup supper in conjunction with its Career Showcase, with all proceeds going to support God’s Kitchen. Over the past ten years, the generous support of our community has raised well over $10,000 for the Grand Rapids’ charity, where a hot noontime meal is served each day, no questions asked. Faith Stanton, Macey Faber, and special guest Olivia Cataldo were spotted hard at work in the kitchen. They all agreed that doing something simple, like creating salads, added their own special touch to the night and reminded them that they could help people in the community. 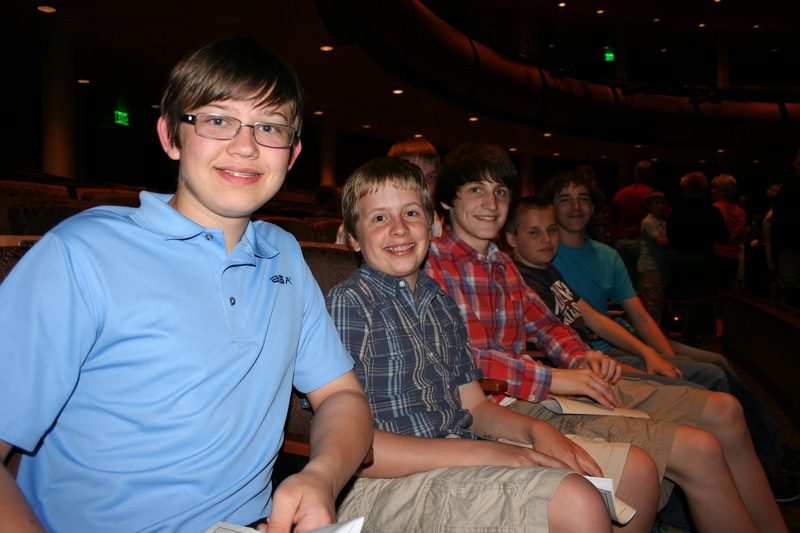 To accompany the meal, guests enjoyed performances by our outstanding junior high band, orchestra, and choir as well. 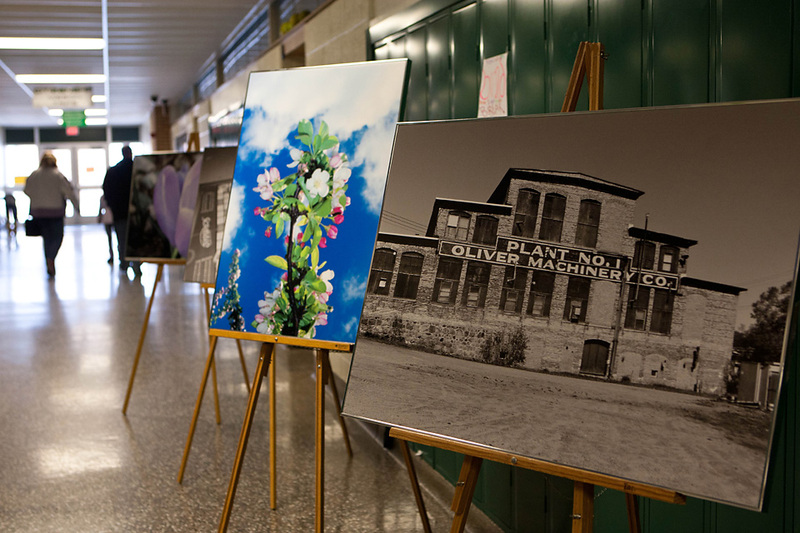 Outside of the cafeteria were several displays and presentations including Science Olympiad, Theatre Club, Roman Sculptures, Tessellations, Photography, Art, and Scrapbook Clubs, Atomic Models, and more. Finally, in different rooms and hallways throughout the building, character education was on display. Students from various 4th hour classes kept a post near each display to collect money that guests used as their “vote” for the best one. 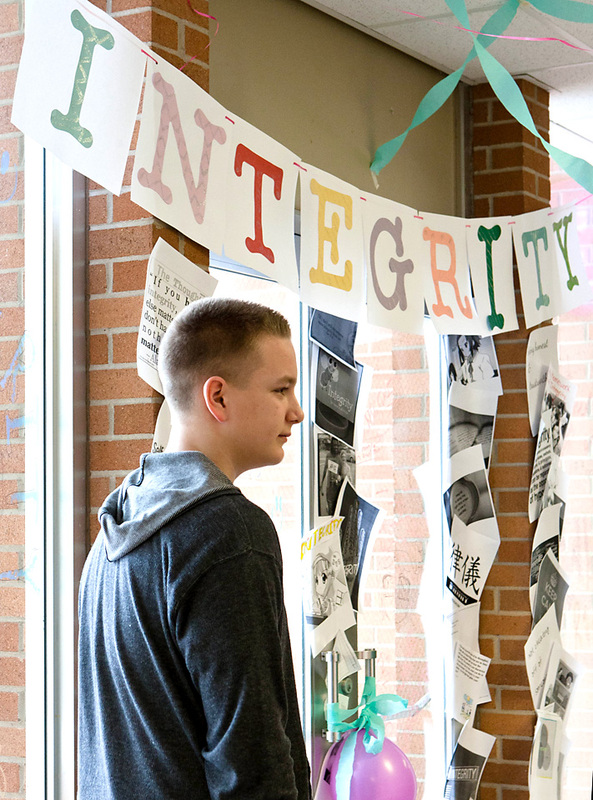 8th grader Cole Bull is seen here (at right) representing the “Integrity” display. We are so proud of the hard work and time spent planning this wonderful community night! Thank you to all the teachers, staff, and students who went the extra mile to impact young minds and feed hungry bellies at God’s Kitchen this year! Photo courtesy of Angela Nelson, Amway. Few things in this life are more inspiring that young people using their voices to fight for the voiceless. This January, the Jenison Junior High Teen Leadership Class had the amazing opportunity to do just that when they were invited to present their findings on global, national, and local hunger issues to the Amway Community Relations Team of West Michigan. Their hopes? Securing a $3,000 matching grant to benefit Hand 2 Hand Ministries of Hudsonville. Mrs. Williams, the teacher and “mentor” of the class, says that the core message of their studies always comes back to servant leadership. So when the opportunity presented itself to give back to an organization already partnering with JPS (Hand 2 Hand), Mrs. Williams jumped at the chance to have her kids learn about food insecurity and chronic hunger. Working as a team, the class toured Goodwill to get a holistic idea of basic needs in the area. They also learned more about the ministry of Hand 2 Hand, which fills up backpacks of food to discretely send home with undernourished or “food insecure” participating students over each weekend. 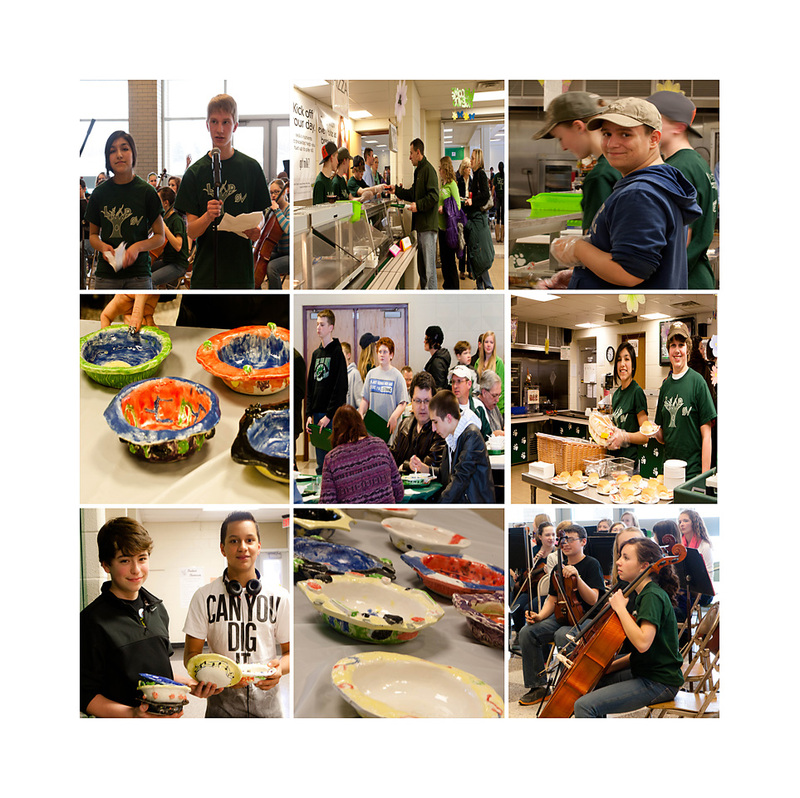 Teen Leadership students were amazed to learn of the high percentage of Jenison students in need of food assistance. “Kids our age might know what a food bank is or how to shop at one, which is kind of sad. It seems like they’re losing their childhood — like they’re growing up too soon worrying about where their next meal will come from,” commented Katherine Flessner. 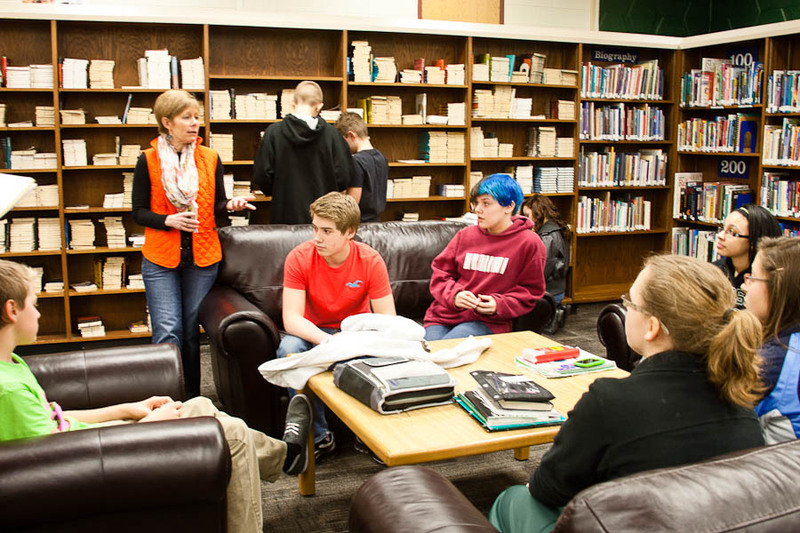 The Teen Leadership Class shares their experience in the Junior High Media Center. 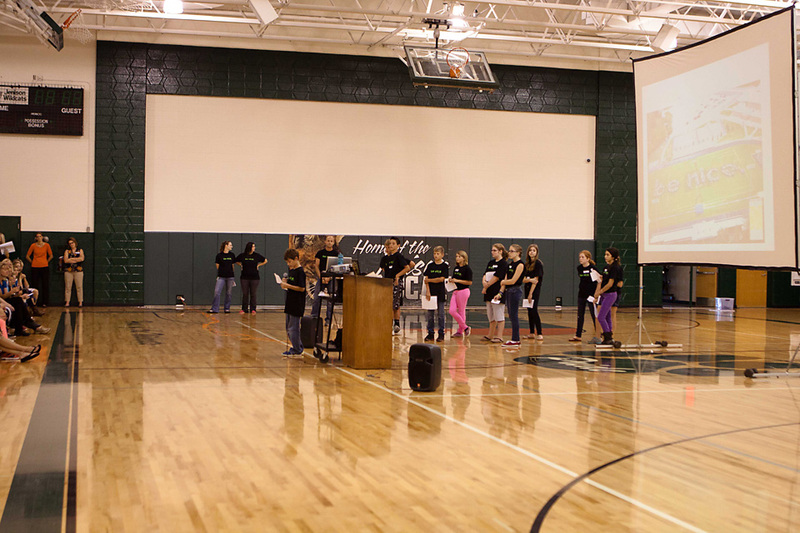 Veronica Howe described how, after spending weeks gathering data about hunger problems, the class created a PowerPoint and crafted an oral presentation to be presented at Amway with the hopes that they will match the $3,000 Jenison students have already raised for Hand 2 Hand this year. Upon arriving at the plush offices, all agreed that it felt good to be treated as a professional. “It was cool at this age to be put in this professional environment. 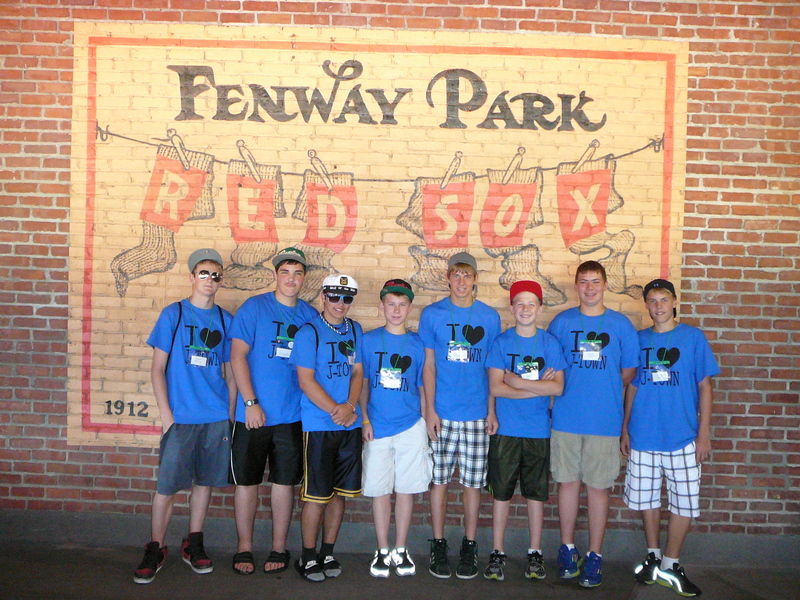 Everything was very big and expensive and when we got to our seats there were even gift bags for us!” Nick said. 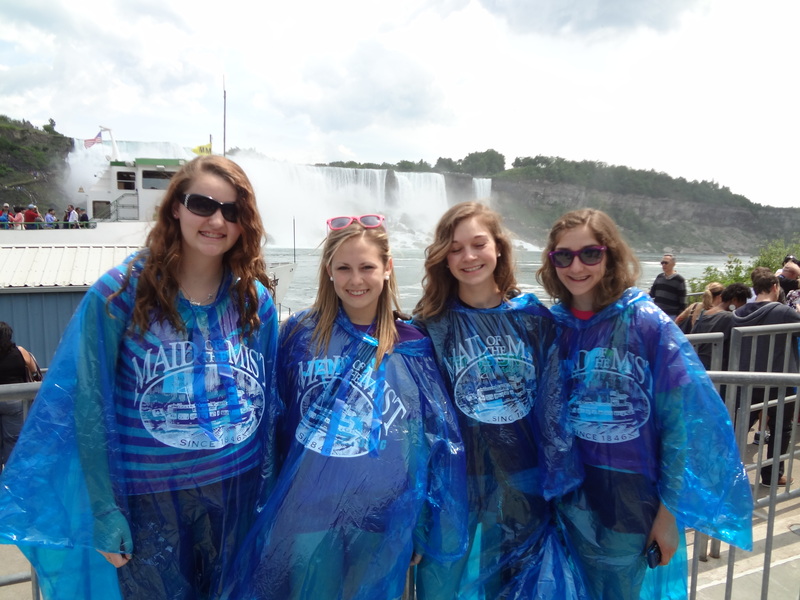 “When we went to Amway, not only did they listen to us, but they were willing to give feedback. 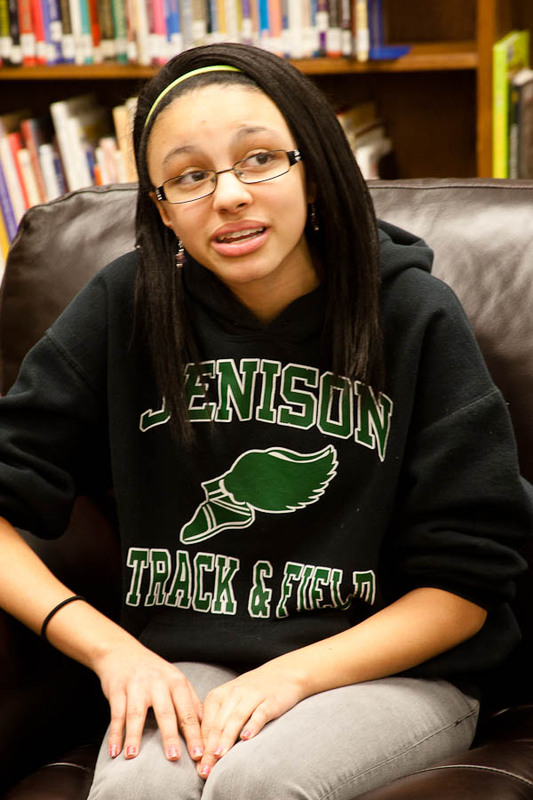 They were really honest and were willing to give pointers and offer constructive thoughts,” added Tabitha Hill. “The coolest part of the whole experience was that even if we don’t get the grant, we brought tears to the adults’ eyes because of our passion and what we shared with them. One person even made a personal donation to our cause!” said Faith Stanton. Mrs. Williams watched this all unfold with a smile that said it all. Her desire to help shape the next generation of concerned, compassionate, and ethical leaders is obvious. If this is so, then the reverse must also be true. And next weekend, Mr. Steven Waters, Mr. Les Rowsey, and the Jenison Male Chorus will have the opportunity to prove it in front of hundreds of the brightest minds in music education. 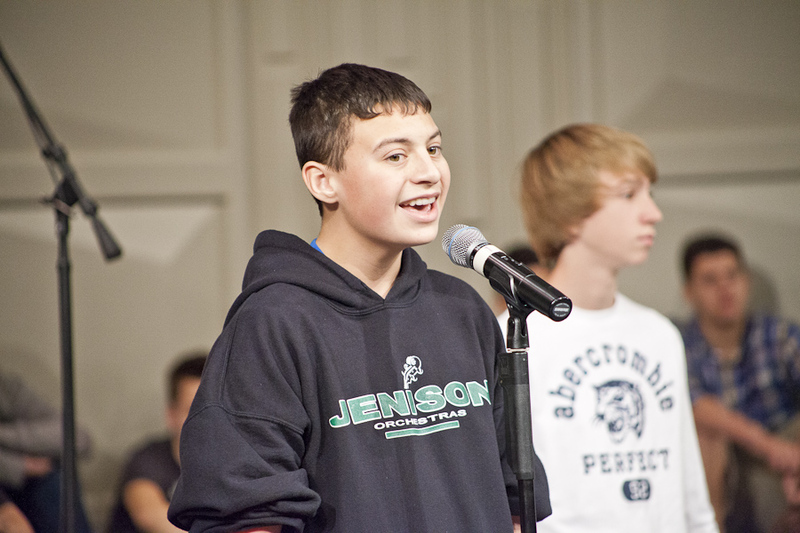 (above) The JPS Male Chorus practices their performance pieces. 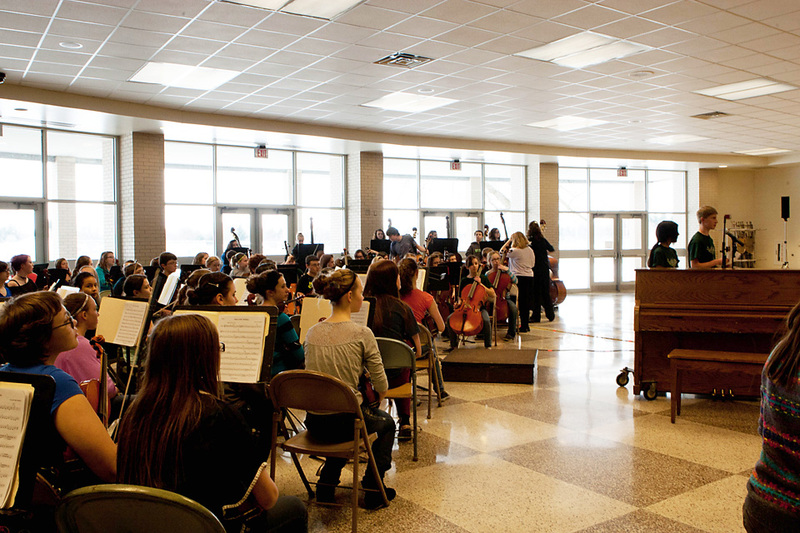 (above) For these students, practice makes perfect! 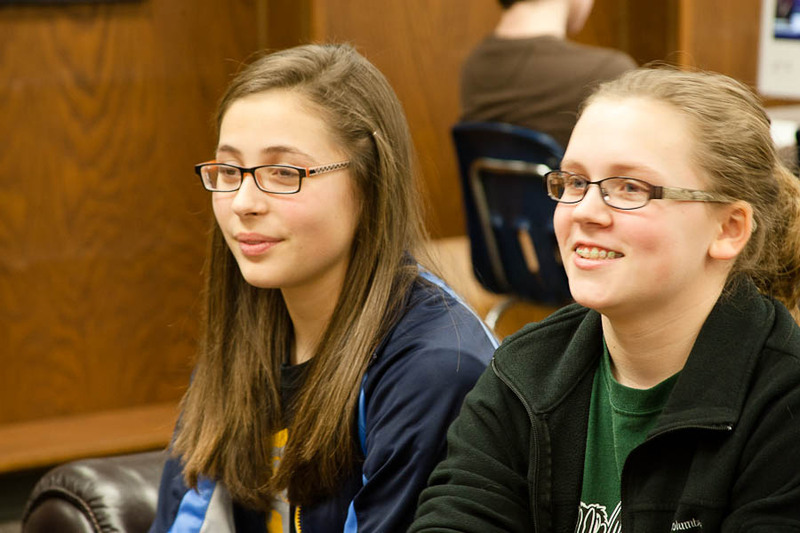 Each January, music teachers from around the state converge on Grand Rapids to attend break-out sessions, learn together, and listen to selected school choral performances. 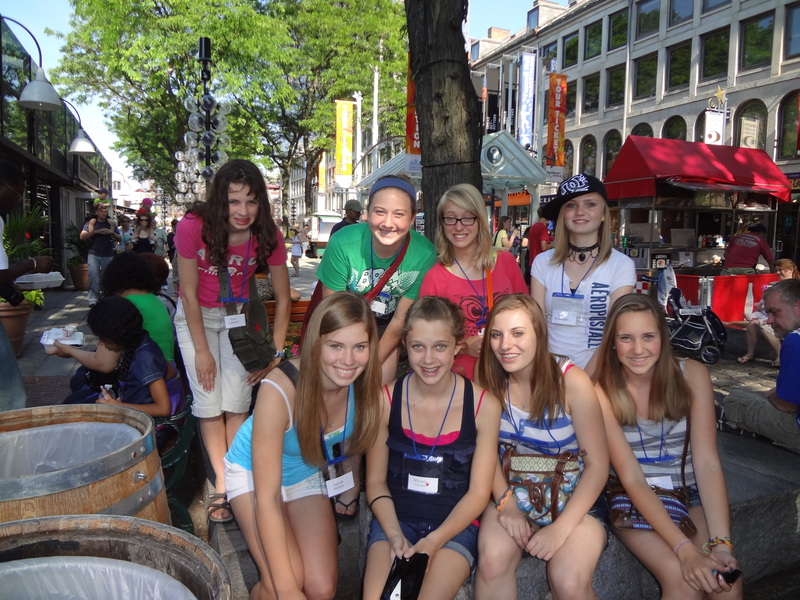 Doing so as a group helps to set and maintain a standard for excellence in music education while reaffirming philosophical standpoints in their field. Due to their history of exemplary performances and overall reputation for talent and skill, the Michigan Music Conference has foregone the typical application process for the Jenison group and has invited the group to perform at next week’s meeting in Grand Rapids. Under normal circumstances, groups desiring to perform are required to submit an application and audio recording in order to be considered, but in this case, the Chorus’ reputation has garnered acceptance on its own. Jenison Choirs at all levels have applied, submitted recordings, and have been accepted several times over the past three decades, however the opportunity to perform without going through this process is extremely rare. The male chorus group will be collaborating next week Friday, January 18, with Mr. Lon Beery, a conference coordinator, composer, arranger, and educator who will also present around the topic of changing male voices. 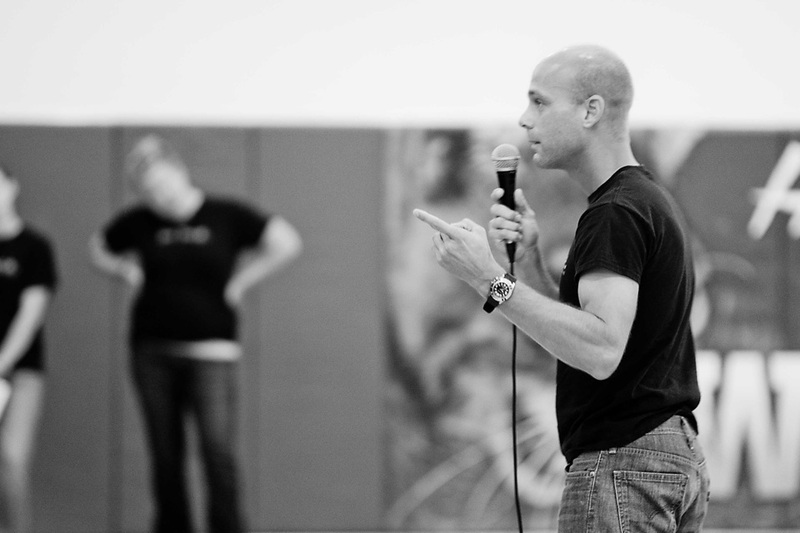 His session is entitled, “Working with Middle School Men,” and will take place in the International Ballroom at the J.W. Marriott Hotel at 9:30 a.m.
We send hearty congratulations to Mr. Waters, Mr. Rowsey, their accompanists, and the outstanding group of young men who will so proudly represent Jenison Junior High and High School at the Michigan Music Conference!